Rudolf Lévy studied at the Danskt and Karlsruhe high schools in Germany before enrolling in a carpentry school. His dream was to paint, so he decided to go to Munich in 1899, where he joined the School of Fine Arts. There, he studied under Professor Zugel, who was a wildlife painter. 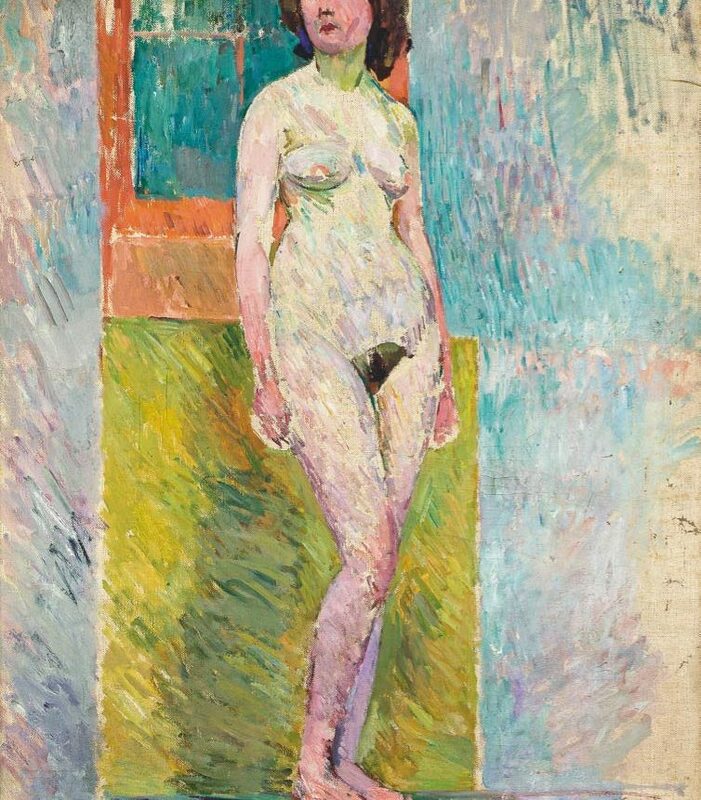 In 1903, Rudolf Lévy arrived in Paris with Walter Bondy and studied in Henri Matisse’s studio. 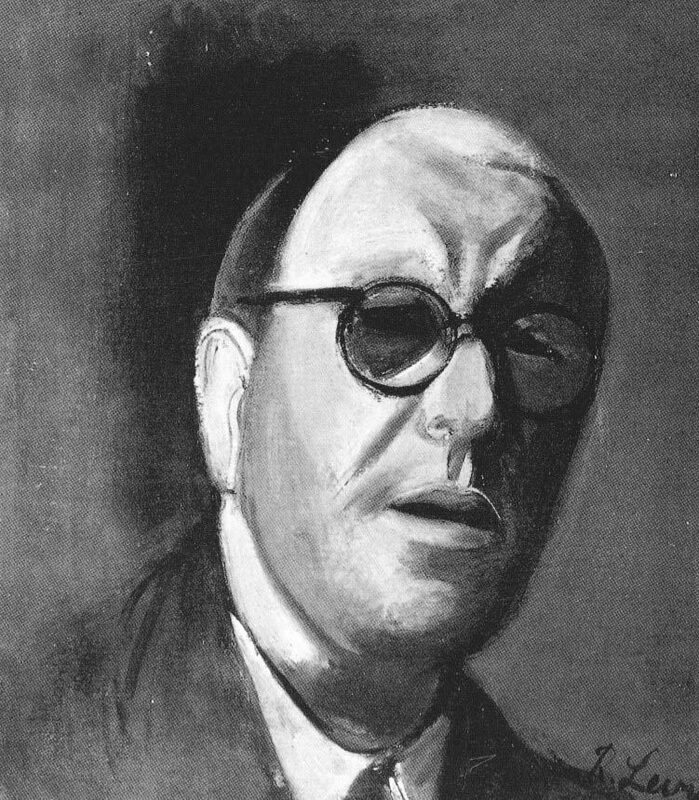 He often went back to Germany and met with gallery owner Alfred Fleichtheim. The latter organized many exhibitions in Berlin and Düsseldorf on the “Dômiers,” Le Dôme café’s regulars including Rudolf Lévy. He welcomed the first German artists who turned up at the famous café. When World War I broke out, Rudolf Lévy was in Germany and was enlisted in the army. 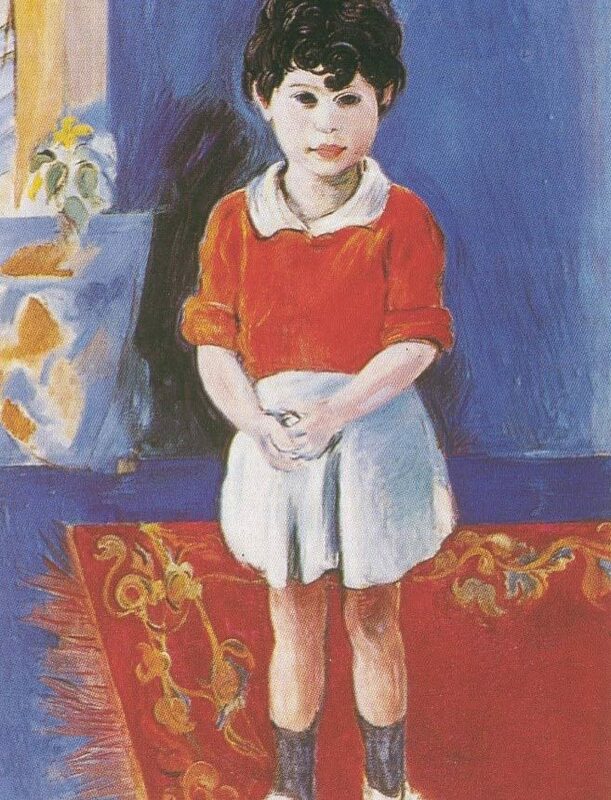 After the war, he returned to Paris and became head of the studio at the Académie Matisse. He was attracted by new horizons, and traveled many times to North Africa and America, where he met Pascin, Max Ernst, and Oskar Kokoschka. He returned to Germany around the time when the Nazis came to power. He took refuge in Majorca, Spain, and later in the United States for six months. In 1937, he went to the Naples area in Italy, where he met other German artists. He was gifted with several talents, and wrote poems and novels in German and in French. In 1939, Rudolf Lévy was in Florence and planned to leave for America. On December 12, 1943, he was arrested by SS soldiers. He was imprisoned in Florence before being transferred to Milan. On April 5, 1944, he was deported on convoy number 9. He was murdered in Auschwitz on April 10, 1944. His paintings and writings were destroyed.